It is March Meer Madness. Smoke 'em if you got 'em. Big & Burley in this Checker. I am not quite done with the Sigaro, but I am putting it down to get ready for work and will finish it later. The pipe for work and the drive will be a bored-out Rob Roy MM with a Forever stem. I will have SPRT in it when I leave the house. 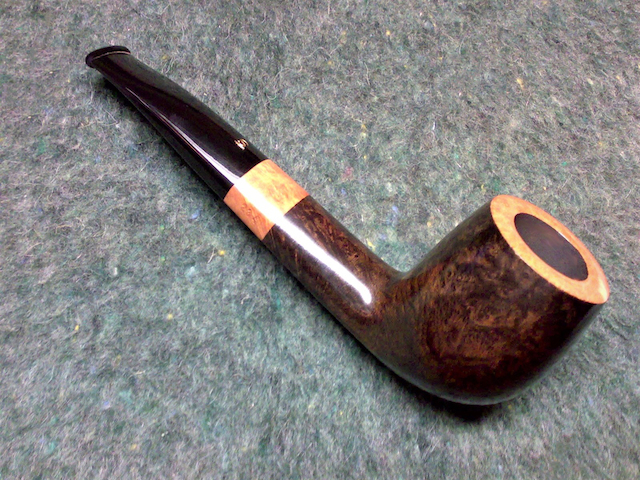 Low Country Natural Virginia and Burley in a Mastercraft meerschaum billiard, Bustelo and GV Colombian blend. 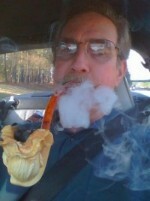 The first of many for this pipe in 31 days of March Meer Madness! Distinguish Gentleman in this no name Meer. ODF RR in a MM Marcus with coffee on my way in this morning.